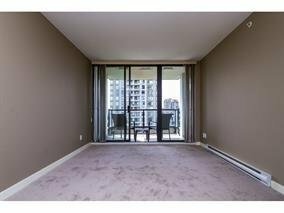 1409 7178 Collier Street, Burnaby - SOLD | Jenny Wun - Oakwyn Realty Ltd. 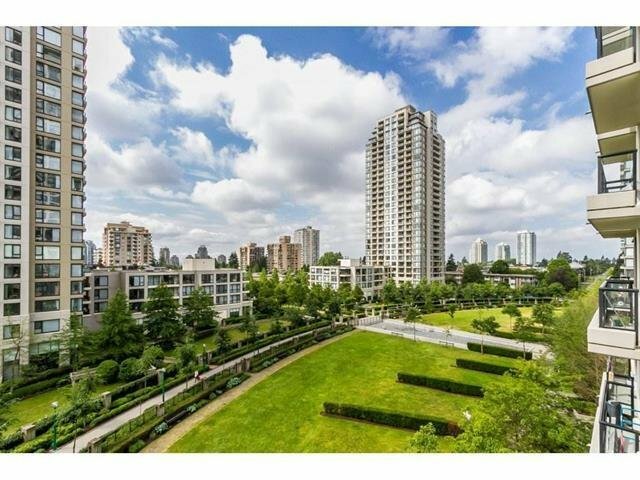 Fantastic SOUTHERN exposure with a spectacular view unit in the concrete highrise building, built by Bosa, one of the most reputable builders in town. 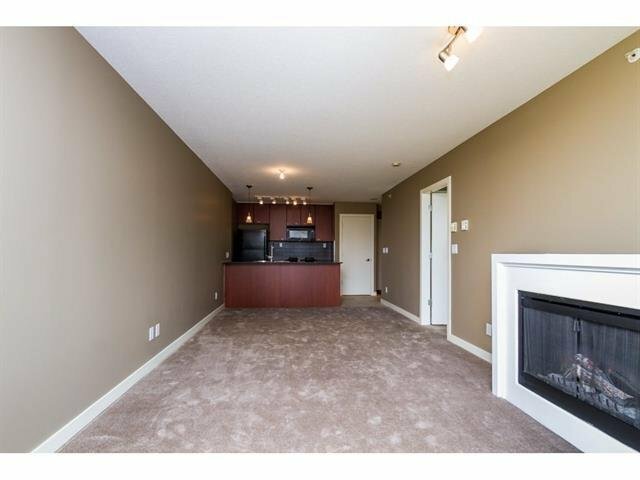 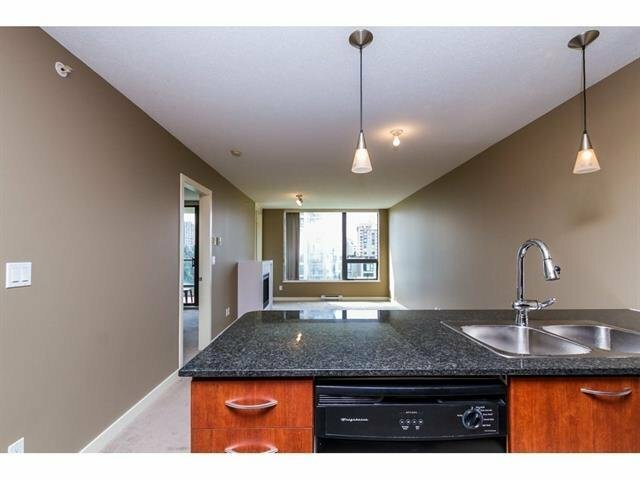 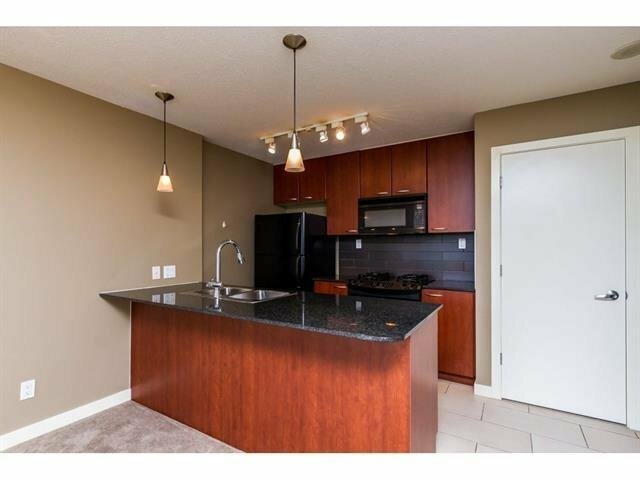 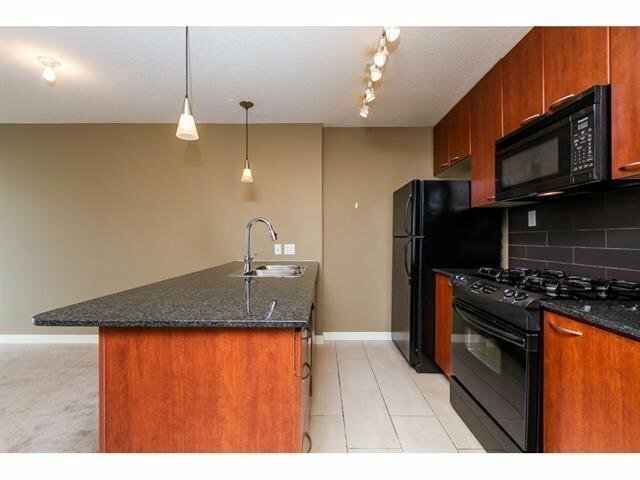 This open concept one bedroom unit offers granite countertops & wood grained cabinetry. 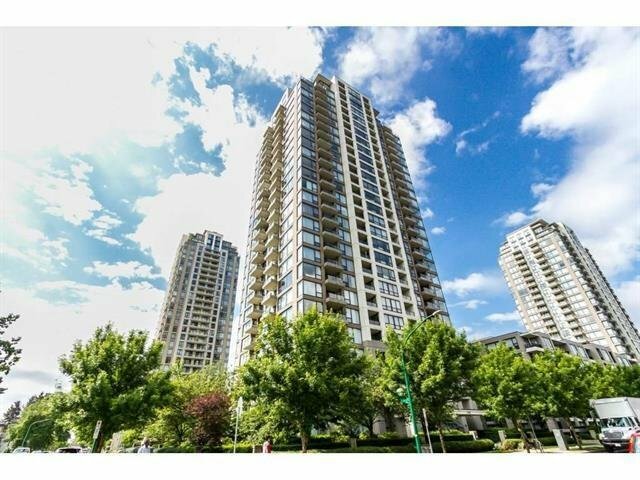 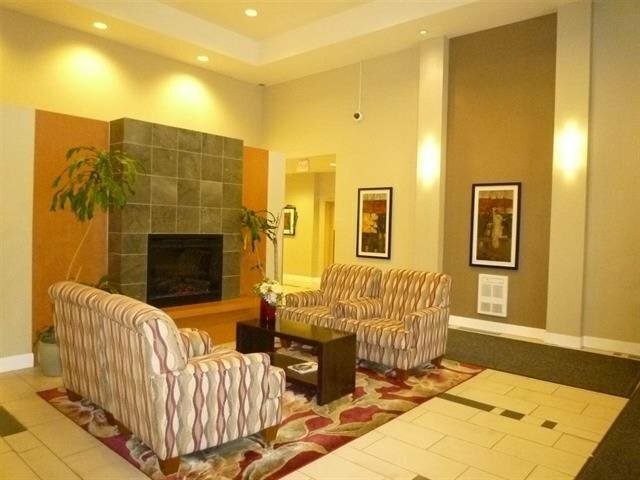 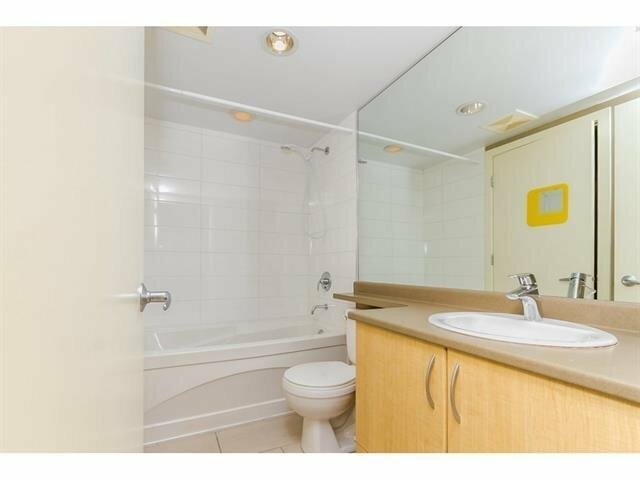 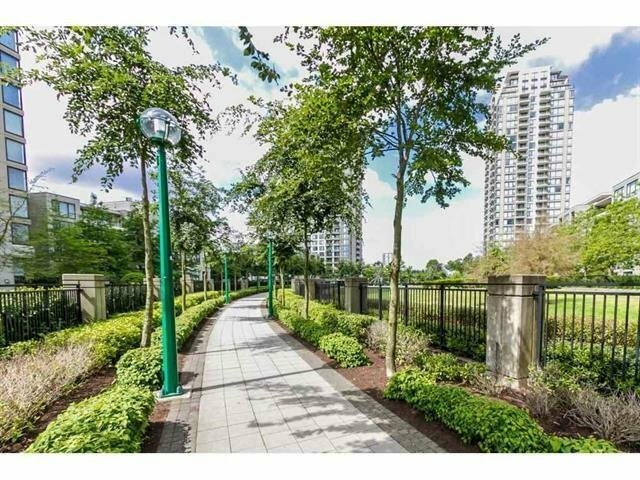 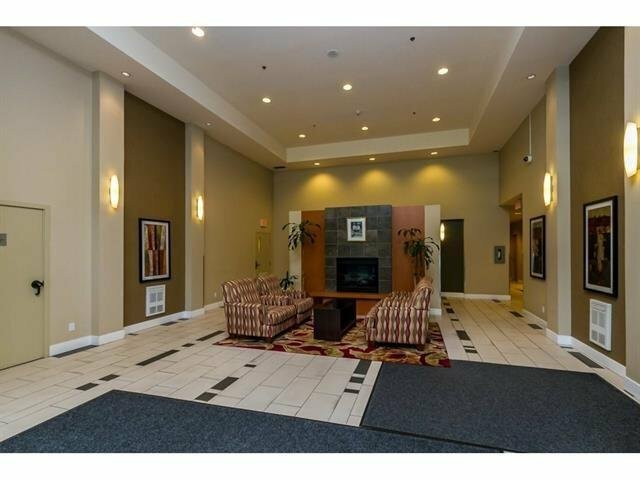 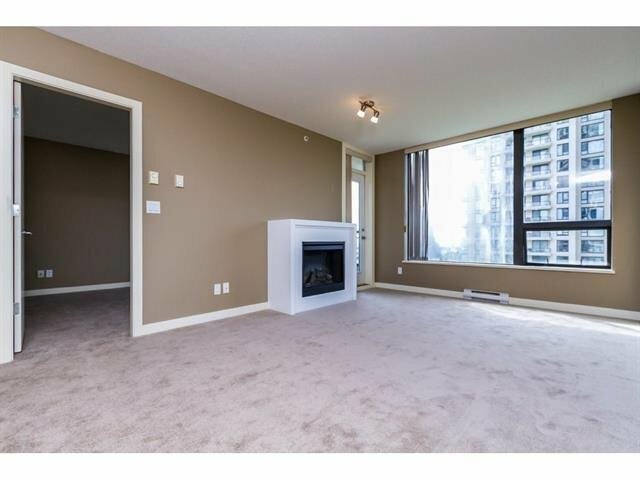 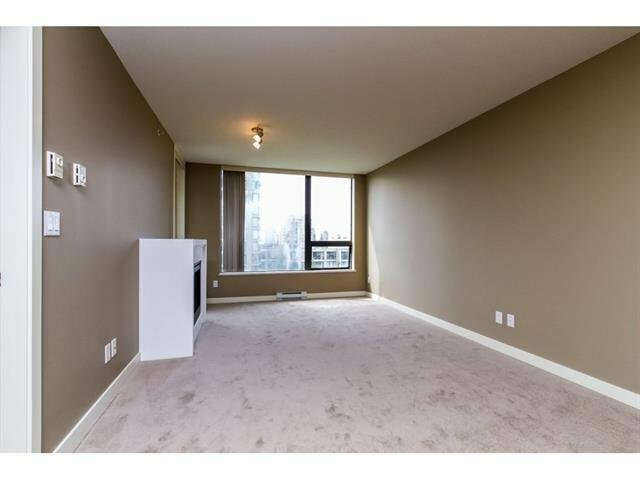 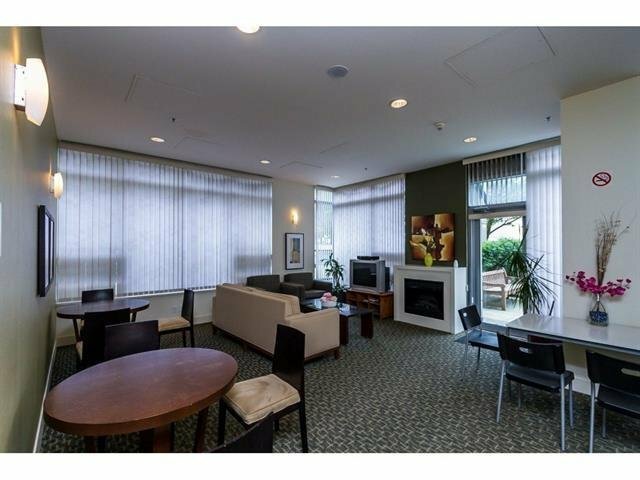 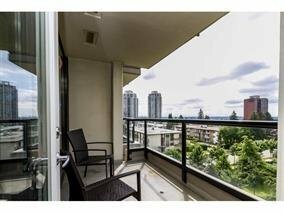 Convenient location, close to Highgate village, metrotown, library and public transit. 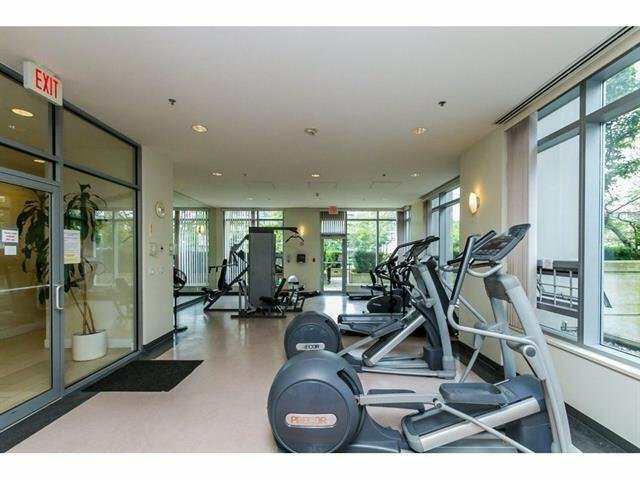 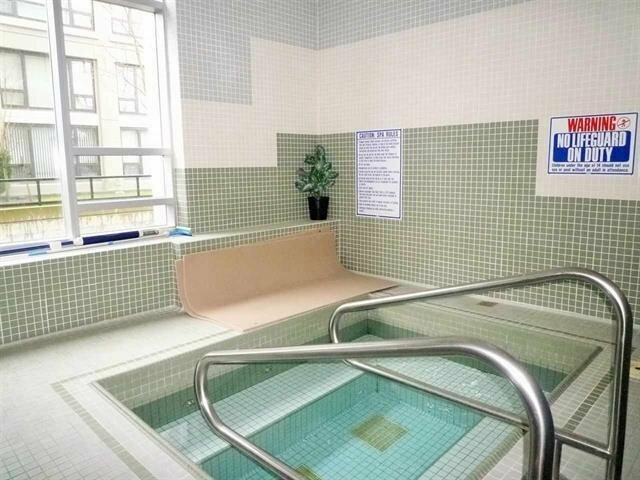 offering peace and tranquility and top quality amenities. 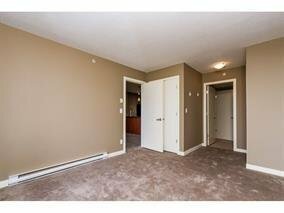 Great opportunity for either living or investment.